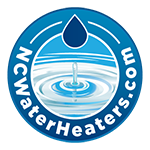 Discovering that you have a leak from water damage in the home, or suddenly receiving a high water bill indicating a broken line under ground is never good news. 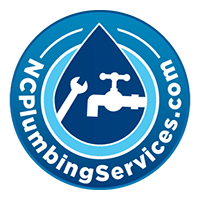 NC Plumbing Services’ qualified plumbers can help you restore water service to your house. We can help you trace the origin of your trouble to its source. Once identified, we’ll bring in the proper equipment to either clear the water line to resume service, or trench out the path of the water line to discover where the break lies. 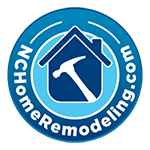 If the break isn’t patchable, we’ll recommend the right materials to place a new water line for you.